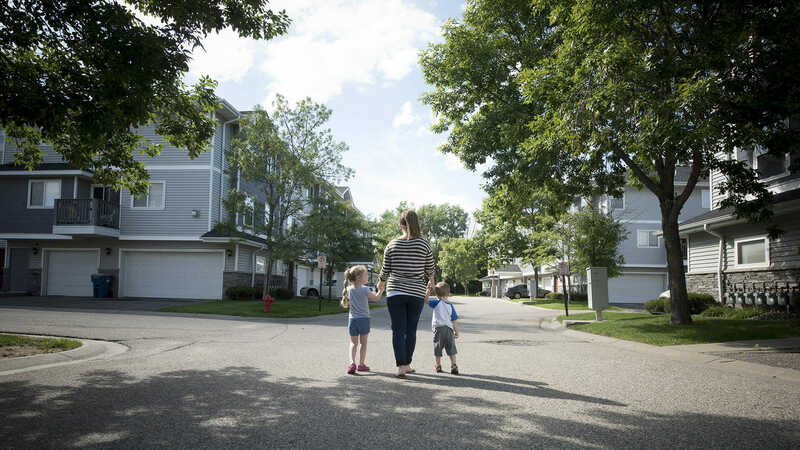 At CommonBond, Eviction Prevention means we actively work to recognize and prevent situations that would put a resident’s housing stability at risk. 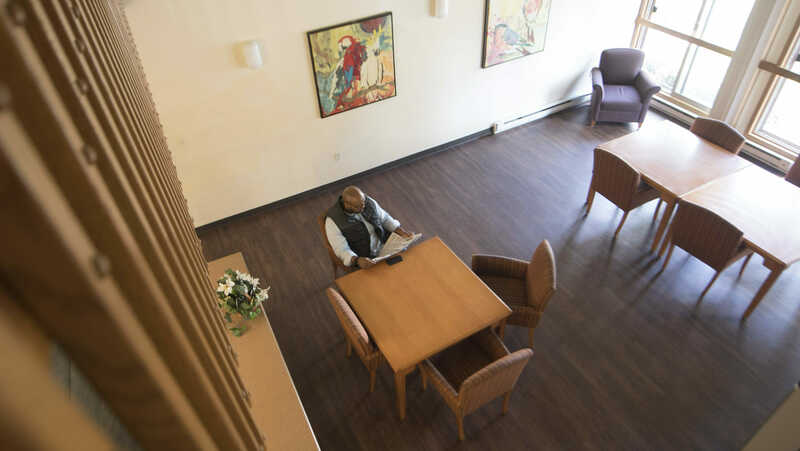 Through mission-focused property management, proactive relationship-building, collaboration with other organizations, and employment services, we’re able to intervene and provide support when residents face eviction. As a learning organization, we embarked on a Social Return on Investment (SROI) study with Ernst and Young. Overall, this SROI study demonstrates that the more time and money put into keeping residents stably housed, the more we all benefit. Even with conservative estimates, preventing evictions is a good investment. $4 in social benefit is generated. Download the CommonBond SROI 2-pager. View the full CommonBond Social impact report. Contact Jessie Hendel, Vice President of Advantage Services, with any questions: jessie.hendel@commonbond.org or 651-290-6249.